Nothing staves off the rainy day blues like trying some delicious seasonal product! Today at our Wellington West location we had a Friday Jam session to try out some tasty new products that are now available at both of our locations. Rounding out the roster of popular T&A classics, like our fig jam and apple cider jelly comes some new instant classics! 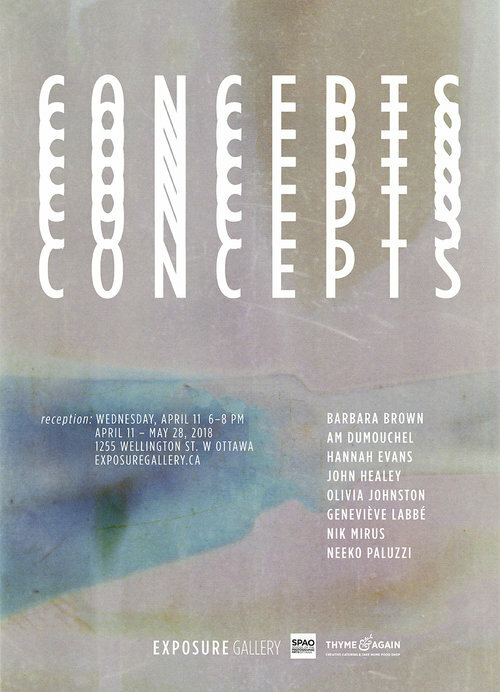 With some inspiration & product from Rideau Pines Farm — check out some of these tasty new ideas! Just for toast? No way! Think outside the box when cooking with preserves! Spiced Apple Cider Jelly is a great sauce for pork, duck, chicken or turkey because it adds body, as well as a touch of sweetness. Try it out as a delicious glaze for pork ribs. Start by rubbing your ribs with a dry rub and then start the cooking process. Int he last fifteen minutes of coozking time glaze with the jelly until it caramelizes. Our Black Currant with Balsamic Jam can also be diluted with water or wine to de-glaze the pan, just in time to create the perfect sauce for venison or meat of your choice. Our Fig Jam is a Thyme & Again classic and makes the perfect add on to a grilled cheese, or an awesome sauce for pork or chicken! What about adding it to a cheesy appetizer or as an easy topper for baked brie! Wait…what’s the difference between a jam and a conserve? 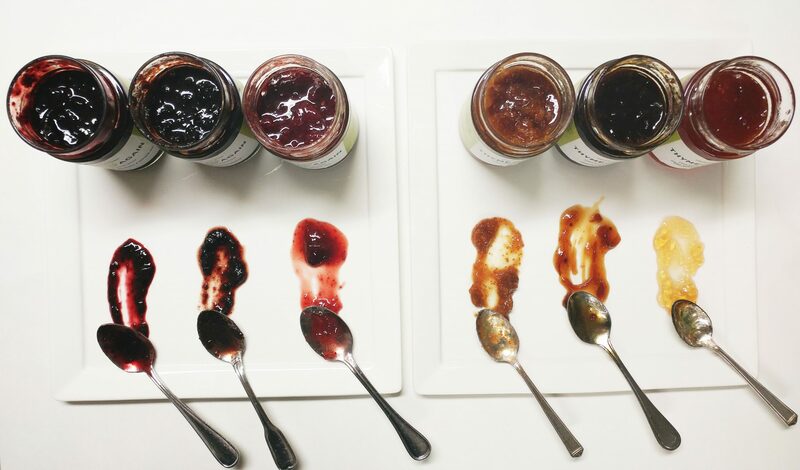 Any jam that is made from a mix of different fruits is actually called a conserve. That means that while all conserves are jams, not all jams will be conserves! Often conserves are made even more fun by adding something unexpected like a nut or raisin. Try it on top of our oven ready scones for an ideal Sunday morning snack. Need more recommendations? Come visit us in shop! We love swapping recipes and collaborating with you on weekend entertaining solutions.